Manage My Health gives you the power to be involved in all aspects of your health and medical needs. Manage My Health is secure and convenient online portal which makes staying in contact with your family doctor or specialist a whole lot easier. 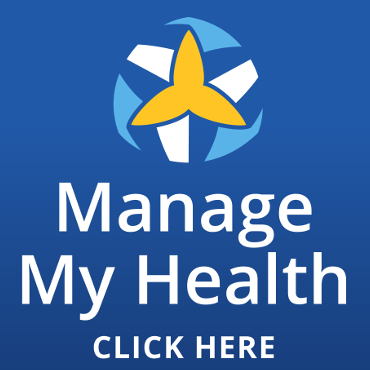 Manage My Health enables you to book an appointment, request a repeat prescription, view laboratory results and access your health records all from the convenience of your computer or device. Setting up an account is easy. 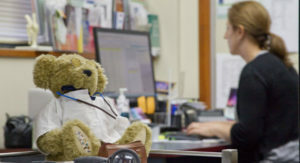 All you need to do is to come into The Hastings Health Centre and our reception team will take care of the rest.